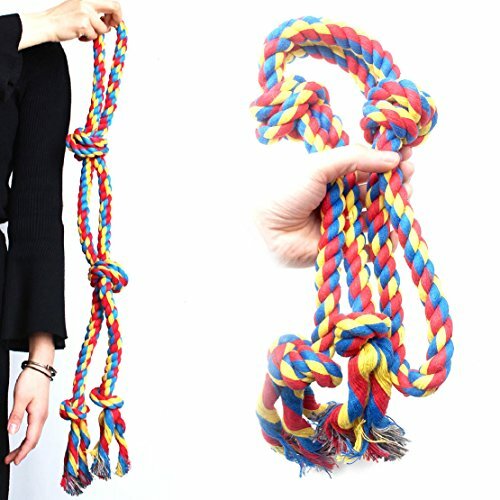 【XL-Size】Dog tug of war toys designed for large breeds & medium breeds!Sturdy and durable.Extra large rope toys 26 Inch 4 Knots rope tug for aggressive chewers!This rope toy is best for tug or training chewing! 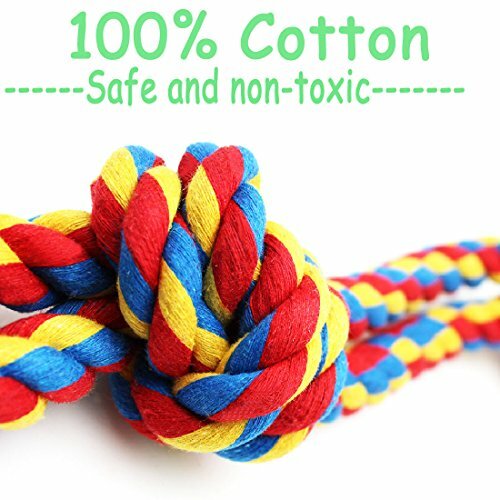 【Safe And Non-Toxic】100% washable natural cotton fibers,safe for dental chew.excellent for chewing and clean the teeth massage the gums,preventing the gum disease! 【Interaction & Entertainment】Interesting toys to help your dog solve the boredom, reduce stress and reduce the occurrence of destructive behavior, accompany your pet dog, the interactive toys will enhance you and your dogs relationship! Solve the boredom,cleaning the teeth! 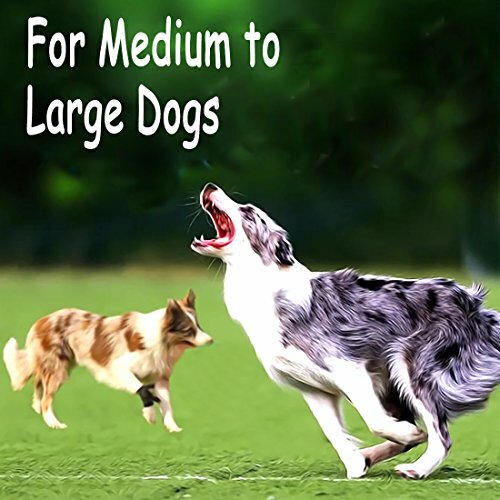 ✔Durable dog tug of war toys can appeal your large dogs & medium dogs, to solve the problems of pet bite things. 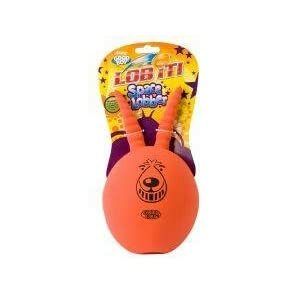 Interactive toys between you and your dogs,gives your dogs a large number of fun time! 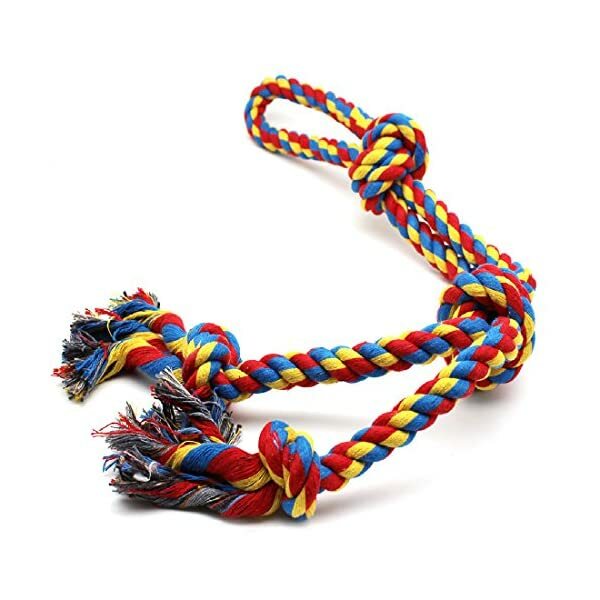 ✔Perfect rope toys for your large breeds chewer,help cleans teeth and massages gums! ✔ Best gift for your chewer,Keep your dog entertained and exercise all day! ✔Available for both indoor or outdoor playing or training. not only beef up the feelings between you and your pet, but also to train your pet’s IQ! ✔Increase dog’s curiosity and attention! Avoid dog bites shoes, sofas, tables and chairs, and so on. Causing unnecessary damage and trouble! 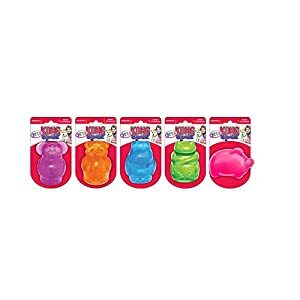 Your dog will love this dog toys pack! the same time clean teeth at the same time as chewing! The good thing about cotton production is not to hurt the pet’s teeth, but play a protective role! When You Go Out to Work, Your Dog Will Not Feel Lonely, He Will Play Very Happy. 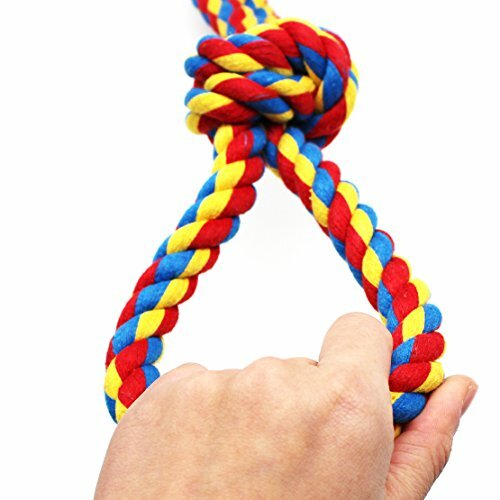 Cotton Rope Knots Can Help Clean the Teeth and Massage The Gums,Preventing the Gum Disease. 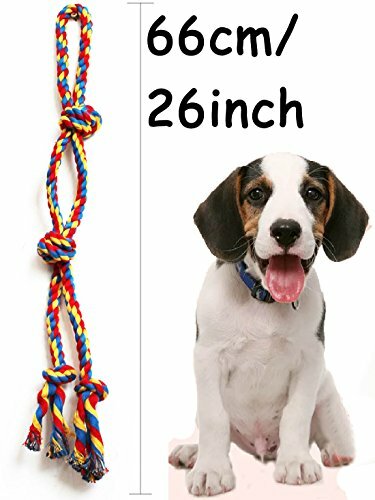 If you’re in search of a rope toy for you Large Dog Breeds,our toy will be perfect! 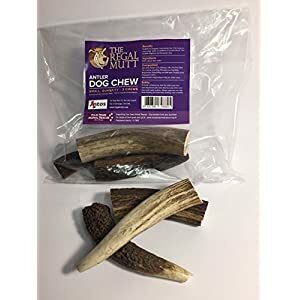 Your dog will find it irresistible.Add to Cart Now To Enjoy The Endless Fun! 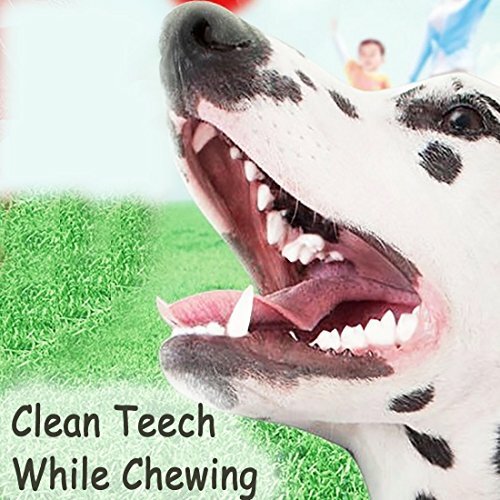 【Secure And Non-Toxic】100% washable natural cotton fibers,Secure for dental chew.excellent for chewing and clean the teeth massage the gums,preventing the gum disease! 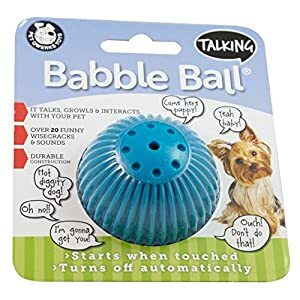 【Interaction & Entertainment】Interesting toys to help your dog solve the boredom, reduce stress and reduce the occurrence of destructive behavior, accompany your pet dog, the interactive toys will beef up you and your dogs relationship! 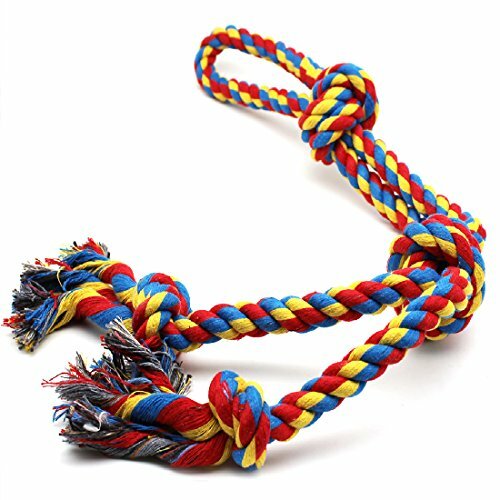 【Colorful & Attractive】This dog braided rope toys for large dogs look pretty and attractive,dogs love to play and chew toys,Let your pet dog enjoy the game time! 【Indoor and outdoor】Available for both indoor or outdoor playing or training.not only beef up the feelings between you and your pet, but also to train your pet’s IQ!